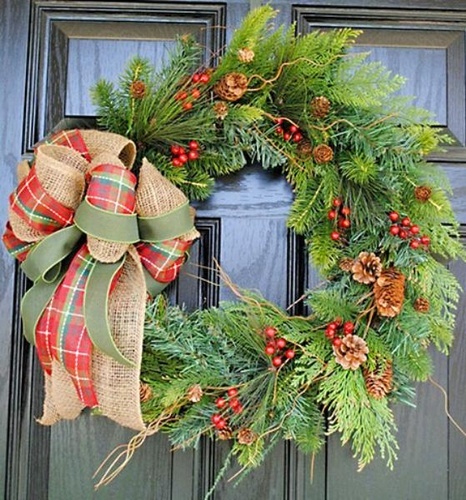 Create your own beautiful wreath, porch pot and centerpiece. Choose to make one, two, or all three. $38 for one, $70 for two or $100 for all three items. Class fee includes a frame, greens, and other natural bits. Other decorative items available for purchase. Bows available for purchase or bring your own ribbon and we will help you make a bow. Classes are held in the greenhouse so dress in layers. Bring garden gloves (gloves available for purchase). Classes tend to fill up quickly. Please call with questions or to register for a class 231-599-2824. All classes begin at 11 am.